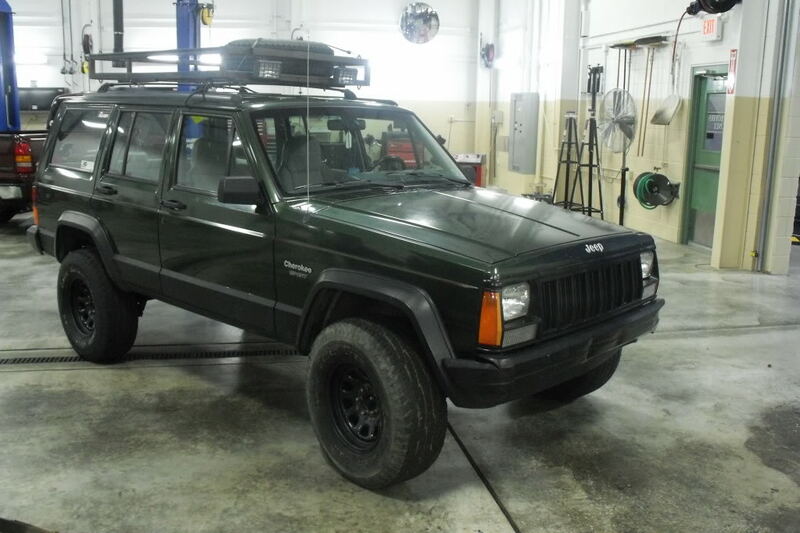 01 XJ sport. Will be lifting it at the end of the year! Thanks man, you have a nice rig. 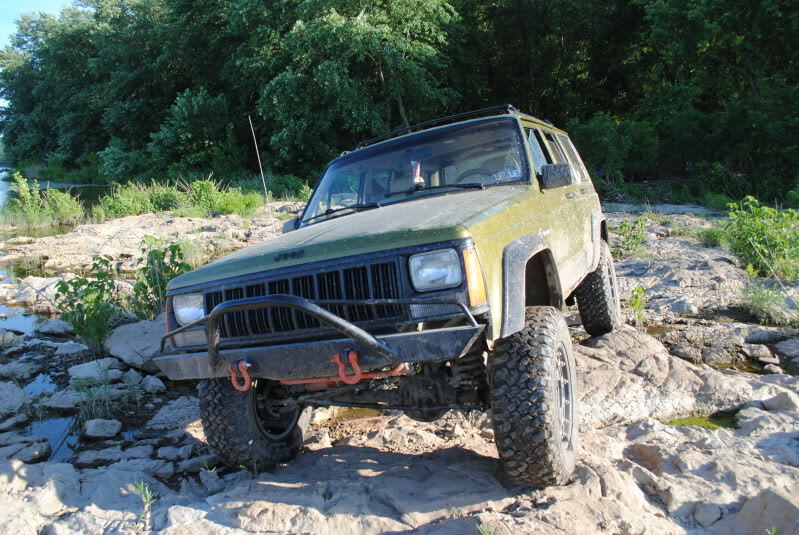 Where do you go wheeling at? Rausch? Lift and bumpers coming soon!!! I'm pretty sure there is a PA jeeps club already. They are putting on a jeep fest where I live. It's next weekend actually! Where do all you guys go wheeling? I'm gonna lift mine at the end of the year and get a membership at Rausch next year, but I think you need to be with at least one other vehicle so I would need someone to go with. Martin - another York Co.
yo Tyler I saw you at sheetz the about a week ago or so. Your jeep is still looking pretty nice and clean haha. You going to the jeep show next weekend? Yea man, I thought that was you lol. Yea it's clean cuz I don't know where to wheel around here, the place I used to go was closed. But yea I'll be there. I didn't enter my jeep in the show though. Next year I will cuz it will be all lifted and all that fun stuff. You going?